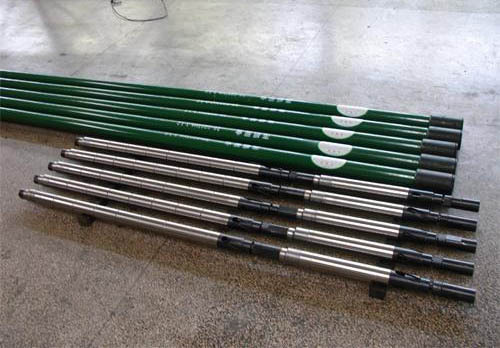 Special sucker rod pumps can be applied for exploiting various types of wells effectively, such as wells with sand, gas, and high viscosity oil, slant wells, slicing wells, tubingless wells and so on. They have been used in many oilfields and received good use effects. 3.All series of valve balls and seats made of stainless steel, ceramic, carbide and so on.